Amazon is the world’s biggest e-retailer, and it wants you to keep buying its never-ending bounty of goods. That’s why the company is at the helm both of Cyber Monday and Prime Day -- the latter of which Amazon created to hawk crazy deals and celebrate its 20th birthday -- every year, but apparently those holiday shopping frenzies aren’t all the tech giant has in store. Amazon announced that this Friday, December 30, is Digital Day, meaning that sales on a slew of downloadable items, including TV shows, video games and comic books, are in effect for 24 hours. At this point, you should know how to unleash that credit card and smash the purchase-button like a seasoned pro. Digital Day isn’t a misnomer -- so don’t expect to buy a crock pot or foot scrubber or $250 personal lube dispenser -- but you can expect discounts of up to 80% on select video games, price slashes up to 50% on blockbuster movies, and up to 75% off on comic book titles from the Marvel universe. 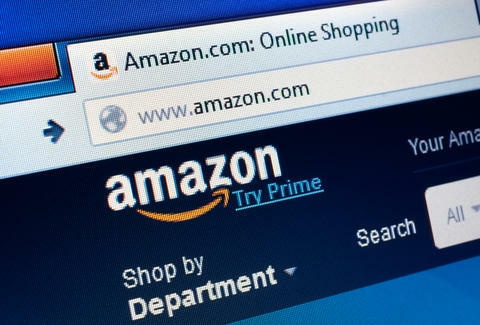 There will be additional sales on books, software and on the company’s music service, according to Amazon’s website. The e-commerce empire hasn’t announced exactly what items will be on sale at what rates, but if you’re at all interested in saving on some digital swag, you can sign up here.